Farooq Abdullah urged governments of India and Pakistan to replicate the spirit of Kartarpur Corridor in the state of Jammu and Kashmir by opening all routes along the Line of Control (LoC) and international border that have become undeveloped post-partition. National Conference (NC) president Farooq Abdullah on Sunday urged governments of India and Pakistan to replicate the spirit of Kartarpur Corridor in the state of Jammu and Kashmir by opening all routes along the Line of Control (LoC) and international border that have become undeveloped post-partition. Farooq, while addressing a gathering at Dewan Bagh in Baramulla, said that the state’s topography afforded it a geographical dividend that ceased to persist post 1947. “I urge the governments of India and Pakistan to open the traditional routes between the two countries. This initiative will not only help boost the economic activities on both sides of the border, besides it will also help rekindle the flame of friendship between India and Pakistan. The increased people to people contact and other CBMs can go a long way in doing away with the mistrust,” he said. 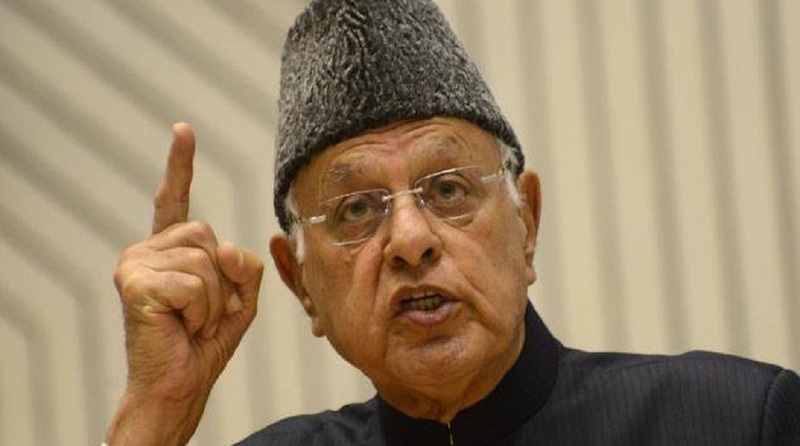 Farooq said that NC has no liking for power and has never compromised on Article 370 and Article 35 A. “We were obligated to shore up the alliance with PDP-INC following relentless and unfailing attacks on our special position by those who are inimical to the special status of our state. The sole purpose of the anticipated alliance was to put up a strong front against the forces who are fiddling with the working autonomy of our institutions, their hierarchy, and their basic structure,” he said. “National Conference is not power hungry. 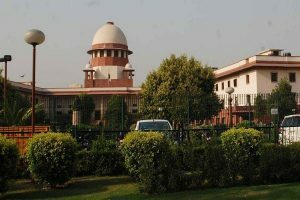 Had we been after power and position, my father wouldn’t have served penitentiary and confinement for more than two decades; had we in our party shown any inclination for power, I wouldn’t have kicked the chair and resigned from the post of chief minister when Jagmohan was deputed as governor to our state. The honour and dignity of my people is dearer to me than anything. However, our struggle has been peaceful and non-violent,” he said. Referring to the alteration in the structure and working of various institutions in the state he said, “At a time when a popularly elected government is not in place it is highly unbecoming of the state governor’s administration to fiddle with our institutions. The recent onslaught of SAC on the prime financial institution of our state is a point in case. I urge the incumbent administration to rollback the SAC decision of converting JK Bank into a PSU, it will prove detrimental to working of the bank,” he said.